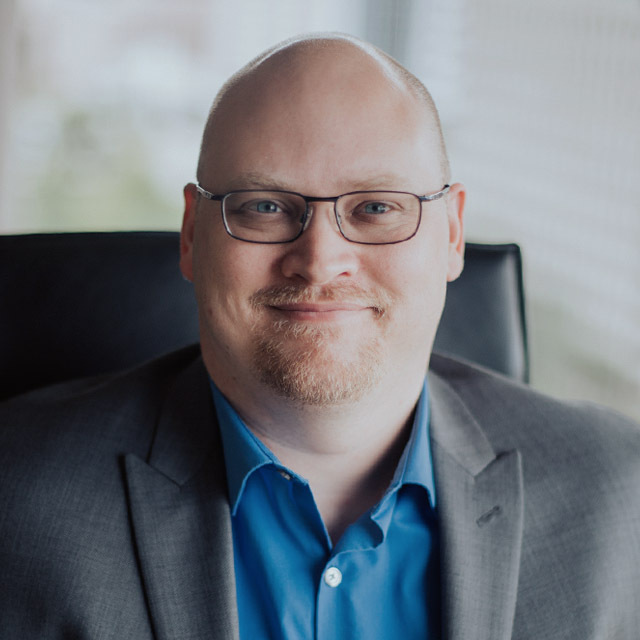 Ryan joined eLynx as CIO in 2018. He was first introduced to eLynx by James Bygland, who he’s worked with in various capacities over the last 20 years. Prior to eLynx, Ryan served as the Director of Design and Delivery for Simmons Bank in Arkansas. At Simmons Bank, he played a key role in building and implementing new enterprise architectures to support an array of software, hardware, and systems development. With his strong passion for technology and software development, Ryan was immediately interested in the role he could play shaping technology at eLynx. Last in Oregon, Ryan and his family moved to Guthrie, Oklahoma in 2015. He and his wife have four children—two high schoolers at Edmond North, one attending UCO on a ROTC scholarship, and one living and working back in Oregon. In his free time, Ryan learns about advances in cloud-based computing and the supporting DevOps technologies.